In past few years, Tesla has expanded the models they offer, Model X, Model S and most recently the Tesla Model 3. Insurance premiums for Tesla owners could potentially go up 30 percent with standard insurance carriers. One of the reasons for this is insurance claims for Teslas typically cost twice as much as an average automobile insurance claim. Overall, Teslas cost more to repair than vehicles of the same class. 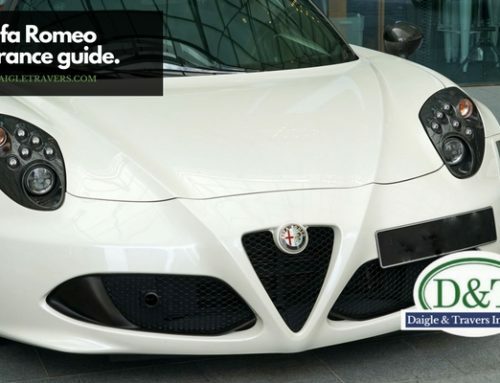 The type of class a vehicle is placed into depends on the size, weight and competing models of the specific automobile. In the case of the Tesla Model S and Model X, these include the Audi a6, Mercedes Benz E-class, BMW 5-series and the Volvo XC70. In CT and NY, there are limited certified Tesla repair shops. This in conjunction with no aftermarket parts means that the cost repair a Tesla is more expensive than their non-electric counterparts. Tesla Westport CT COMING SOON! Daigle & Travers’s in house research has found that insurance carriers such as Chubb, Cincinnati, AIG and Pure Insurance tend to offer more competitive rates over Geico, Liberty Mutual or State Farm. 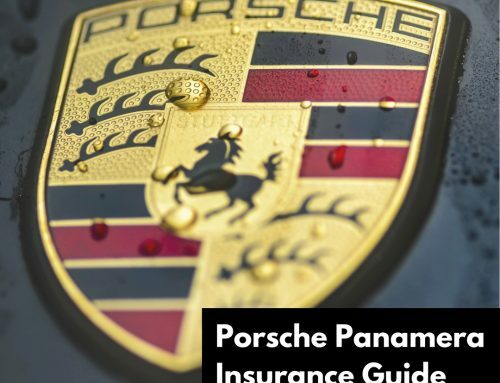 One of the reasons for this is: our higher end insurance carriers are accustomed to working with clients that usually drive more expensive vehicles. 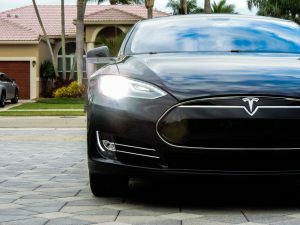 How much does it cost to insure my Tesla? We wish we had a definitive answer for you, but there are so many factors that come into play such as, driver history, credit score and the garaging location. The best way to find out how much it would be to insurance your Tesla would be to give us a call. What should I be looking for in coverage for my Tesla? Most insurance carriers offer one of three types of coverage: Actual Cash Value, Stated Value or Agreed Value. If you own a Tesla, make sure you go with Stated Value or Agreed Value. If you find your current insurance agent is unable to offer you an acceptable insurance policy, it’s time to find a new agent. 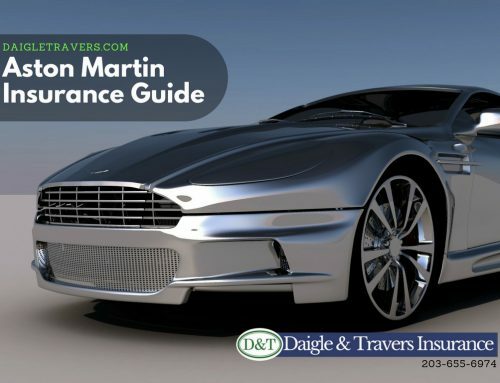 Make sure that your agent understands how to insure electric cars and specifically higher value vehicles. 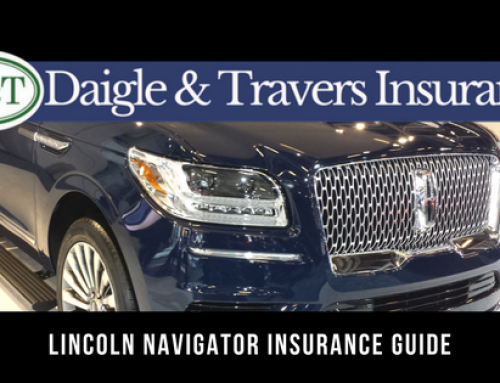 Here at Daigle & Travers, we can help you find the right coverage for your Tesla and will recommend policies from only the best insurance companies. Give us a call today to learn more about Tesla insurance cost at (203) 655-6974. We have three convenient location in Connecticut, Wilton, Darien and Westport.